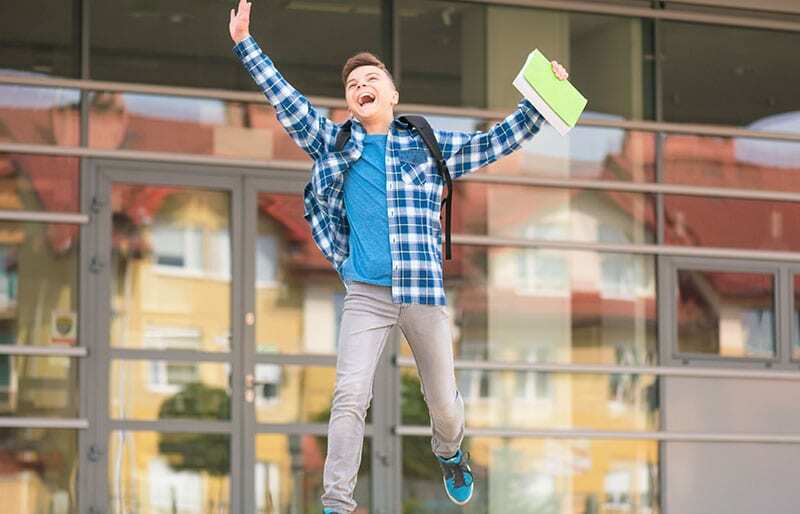 Starting High School can be an exciting time as it marks the beginning of a new phase. For a lot of students, however, it can be a combination of excitement and fear of the unknown. Is your worried about adjusting to the new change? Is you concerned about making friends and fitting in? Or perhaps your child is worried performing academically? And other vital skills which will make the new year at school fun and exciting! 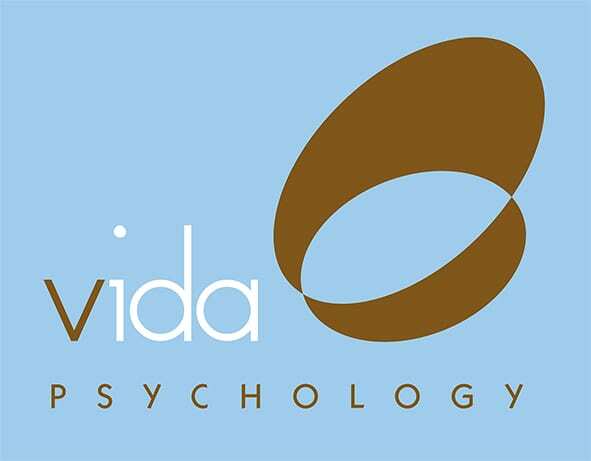 Our Vida Psychologists specialise in ensuring your child’s transition into high school is a smooth one. Our places are limited and fill fast, so call 9328 3636 to find reserve a place.